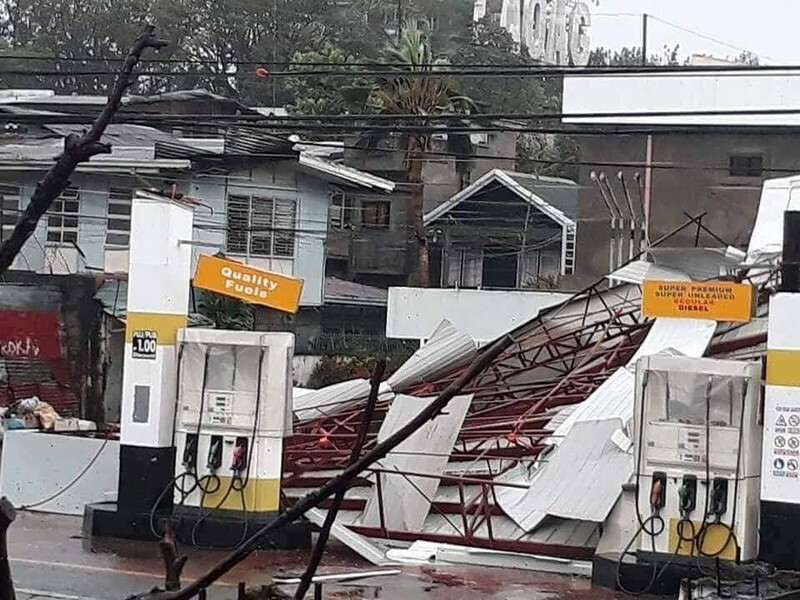 HONG KONG (Reuters) – A hurricane force “super typhoon” swirled toward Hong Kong and the Chinese coastline on Sunday, gaining in force over the South China sea after hurtling through the Philippines where it left at least three people dead. 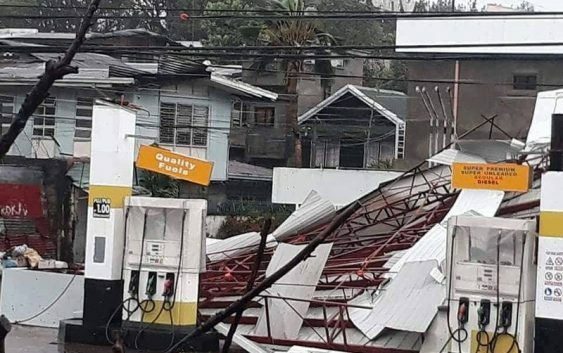 “Super typhoon” Mangkhut is considered the strongest tropical cyclone to hit the region this year, with gale force winds of more than 200 kph (125 mph), equal to a maximum Category 5 “intense hurricane” in the Atlantic. Mangkhut, the Thai name for the mangosteen fruit of southeast Asia, was expected to skirt around 100 kilometers south of Hong Kong and veer westwards toward the Chinese coastline of Guangdong province, as well as the gambling hub of Macau straddling the Pearl River Delta. The third highest No. 8 typhoon signal has already been raised in Hong Kong, with a higher signal expected within hours as fierce waves pounded low-lying areas and strong winds rattled windows in many of the city’s towering skyscrapers. Some residents have been evacuated from low-lying areas with storm surges of up to 3.5 meters expected. Tens of thousands of passengers were stranded in the city’s international airport on Sunday, the airport authority said, with airlines including the city’s flagship carrier, Cathay Pacific, having already canceled many flights. Last year, the region was pummeled by one of the strongest storms in recent years, Typhoon Hato. In Macau, Hato left nine people dead and caused extensive damage, spurring criticism that authorities were not well prepared and underestimated the storm’s force. Macau has been extra cautious this time around. Gambling operations at its casinos were shut down late on Saturday, authorities said, while China’s People’s Liberation Army was on standby to provide disaster relief assistance if need be. “The suspension of gaming operations is for the safety of casino employees, visitors to the city, and residents,” the Macau government said in a statement.